Interim President Dr. Christopher J. 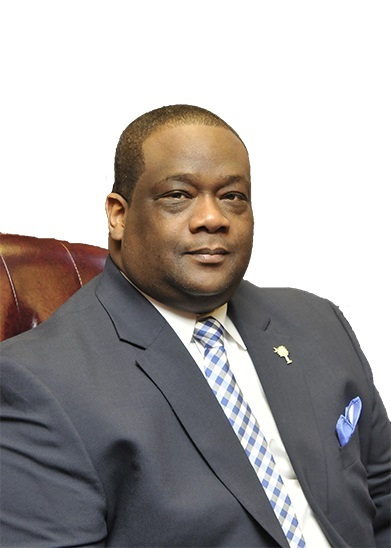 Hall earned his doctorate in Community College Policy and Administration from the University of Maryland University College and holds a master’s of Public Administration with a concentration in Criminal Justice from Jacksonville State University. In addition, Dr. Hall has earned a bachelor’s degree in Criminal Justice and a graduate certificate of Higher Education Administration from the University of South Carolina. In 2014, Dr. Hall was selected as the Governor’s Professor of the Year for Two-Year Colleges. 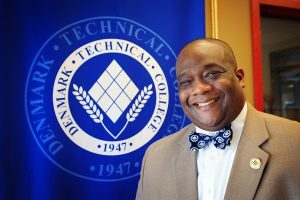 Most recently, Dr. Hall held the position of Dean of Business and Public Service at Sumter’s Central Carolina Technical College. In addition to his work at Central Carolina, Hall serves as a reserve deputy with the Richland County Sheriff’s Department and is a sergeant in the Provost Marshal’s Command of the South Carolina State Guard. Hall has also previously served as a corrections officer and training resource officer for the S.C. Department of Corrections. 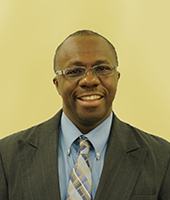 Mr. Mason is Associate Vice President of Economic & Workforce Development. He was hired in 2006 as Dean of Continuing Education and after leaving the college for a brief period, he returned as AVP of Economic & Workforce Development. He earned his undergraduate degree in Manufacturing/Mechanical Engineering Technology from Clemson University his master’s degree in Secondary Education from South Carolina State University. He has over 29 years of Industrial experience.